Pérez Art Museum Miami presents Christo and Jeanne-Claude: Surrounded Islands, Biscayne Bay, Greater Miami, Florida, 1980-83: A Documentary Exhibition, featuring archival materials and artworks around the renowned artists’ site-specific 1983 installation, Surrounded Islands, in Miami’s Biscayne Bay. 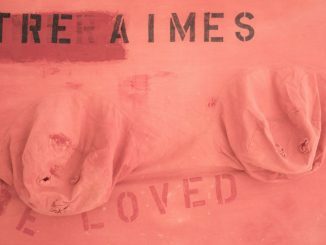 The exhibition commemorates the 35th anniversary of Surrounded Islands—an anniversary that also coincides with the founding of PAMM’s predecessor institution, Center for Fine Arts. 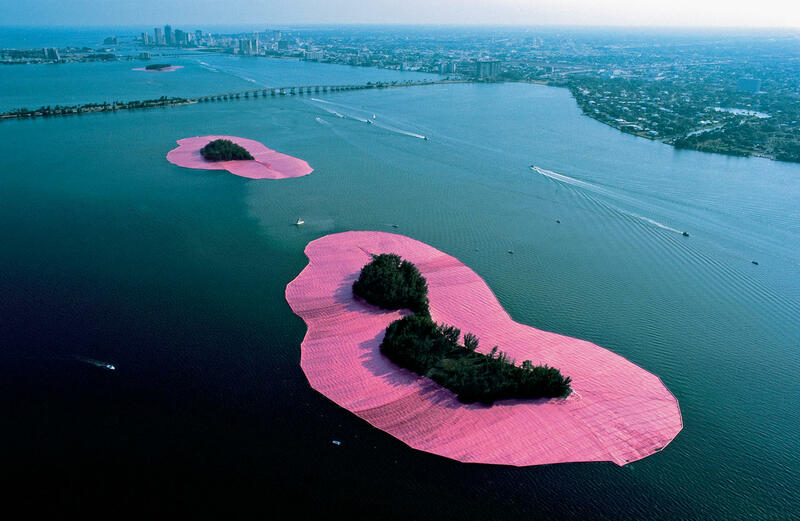 In May of 1983, Christo and Jeanne-Claude encircled 11 uninhabited islands in Miami’s Biscayne Bay with 6.5 million square feet of floating, pink, woven polypropylene fabric. 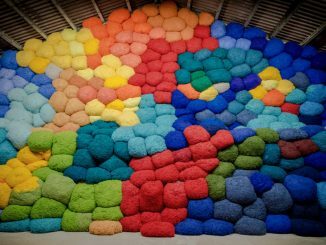 For two weeks, the results harmonized with water, sky, and foliage, creating a stunning chromatic medley in blue, green, pink, and turquoise. 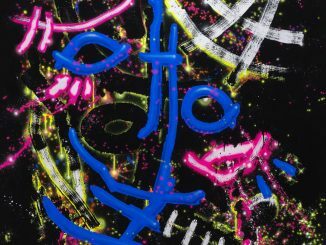 Despite its short duration, Surrounded Islands made a lasting impact on the city’s cultural history, marking the birth of Miami’s international artistic profile while serving as inspiration for untold numbers of people across the entire spectrum of the South Florida community.